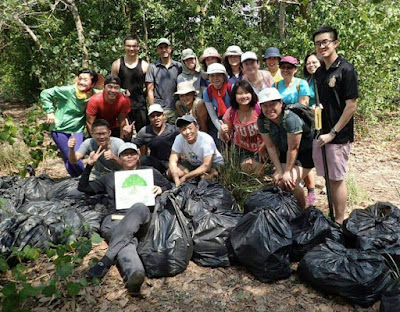 Lisa Lim and her team of volunteers from Nature Society (Singapore) Marine Conservation Group lead on mangrove clean up at R.U.M. sites. Help prepare the mangroves for natural restoration by identifying and removing marine trash such as litter, abandoned nets, large trash. Pulau Ubin is designated as an Important Bird and Biodiversity Area. In line with the Restore Ubin Mangroves (RUM) initiative, join us as we remove abandoned drift nets and marine debris that choke up Ubin’s coastline. This also prepares the selected sites for scientific surveys and RUM works; and ensures that our wildlife have the proper environment to thrive. Max. 24 participants. Participants to make their own way to Pulau Ubin. More details will be emailed upon successful registration. Check up the R.U.M. facebook page for updates on R.U.M. activities. R.U.M. 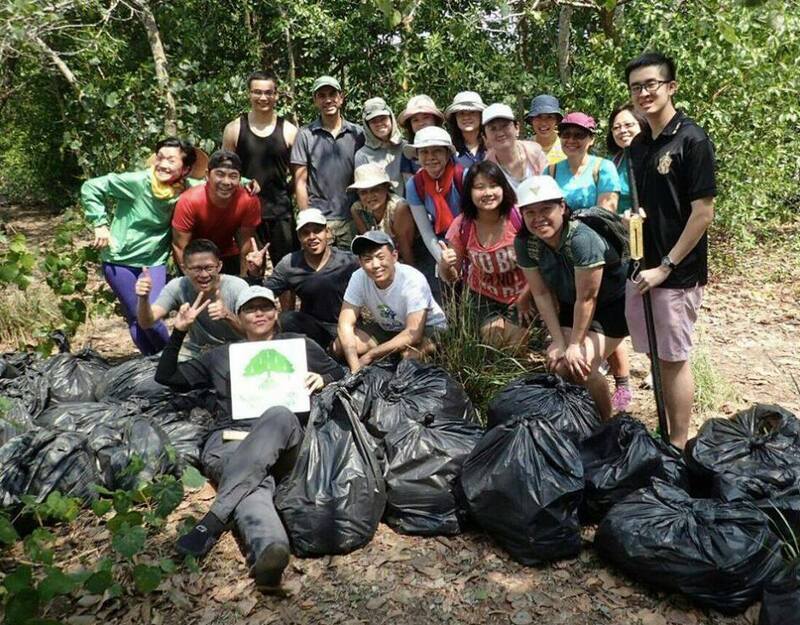 volunteers also help out with mangrove cleanups, mangrove surveys, mangrove outreach and lots more! Here's more details on volunteer opportunities with RUM, requirements and how to register. Mangrove madness in March with R.U.M.